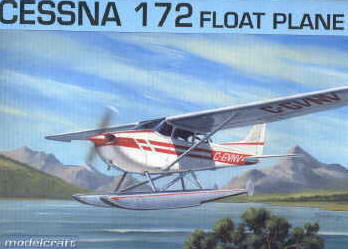 New kits for 2006 include the 1/72 scale Lancaster (above) and the 1/72 Twin Otter pictured left. We also distribute kits from other manufacturers to our network of retailers. If you would like more information, please call or email. 4312 Norfolk St., Burnaby, B.C.